Handmade! 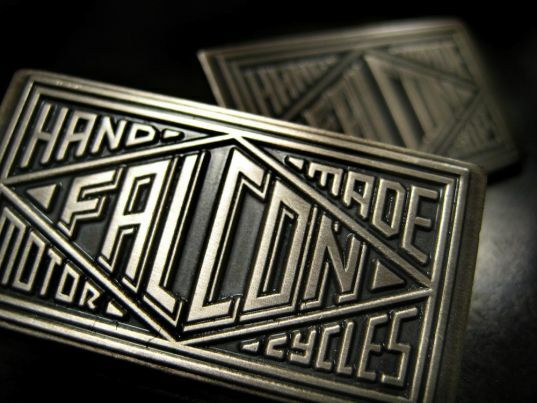 Our friends at Falcon Motorcycles have launched a new web store and have had a neat blog going for a while, check them out HERE. I need to get me a Falcon Moto-Cycle to go with my '61-F-Falcon Carrito!